A beautiful wedding photo frame for the special couple. Very high quality. Cream natural coloured MDF frame. This lovely piece features entwined crystal rings with sparkling effects. Lacquer coated, tarnish resistant. 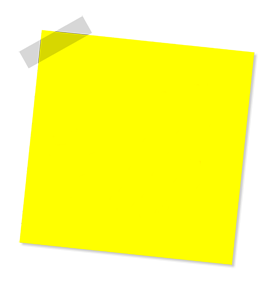 Can be displayed self standing or wall mounted. 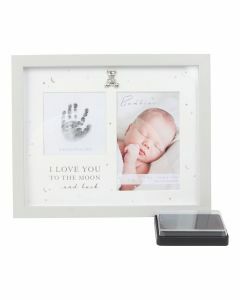 This frame is for photo's measuring 20cm (8") x 25cm (10"). 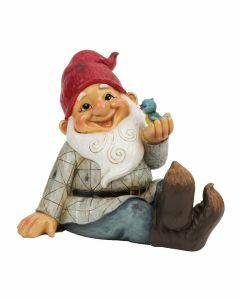 Overall size: 29½cm (11½") wide x 34½cm (13½") tall. 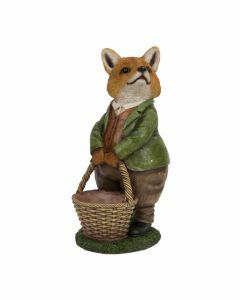 Supplied in an attractive box so ideal to give as a gift. 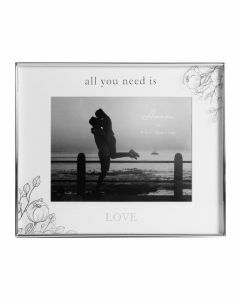 Can be given as a wedding day gift or if buying for the special couple after the wedding, why not include a photo of them from their wedding day in the frame so all they have to do is display it.